The Federal Communications Commission announced on Thursday that it has given approval to wireless carriers to use 800MHz spectrum for 3G and LTE technologies. The spectrum was originally blocked for 2G use only. The FCC’s order also focuses on public safety and requires that some of the 800MHz spectrum be relocated to prevent interference. 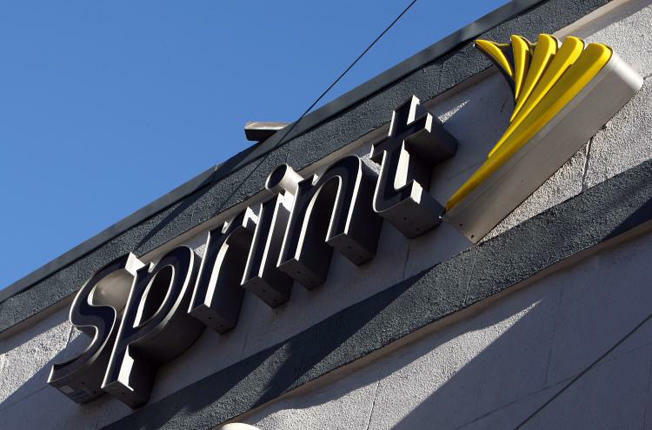 Most likely to benefit from the FCC’s decision is Sprint, as the carrier is currently in the process of decommissioning its Nextel division’s iDEN network freeing up spectrum to use for its planned deployment of 800MHz LTE in 2014.
and facilitates the efficient use of spectrum by revising a burdensome legacy regulation that unnecessarily constrained 800 MHz Specialized Mobile Radio (SMR) licensees. operate across contiguous channels without a rigid channel spacing requirement or bandwidth limitation. efficiently utilize their licensed spectrum and transition their networks from legacy 2G technologies to 3G as well as other advanced technologies such as LTE. reconfiguration process, whereby 800 MHz operations are being relocated to protect public safety licensees against interference. improve spectrum efficiency while benefiting consumers through increased access to advanced wireless services, including in rural, unserved, and underserved areas. Commissioners McDowell, Clyburn, Rosenworcel, and Pai. Separate statements issued by Chairman Genachowski, Commissioners McDowell, Clyburn, Rosenworcel, and Pai. WT Docket No. 12-64.